We love to draw comics. 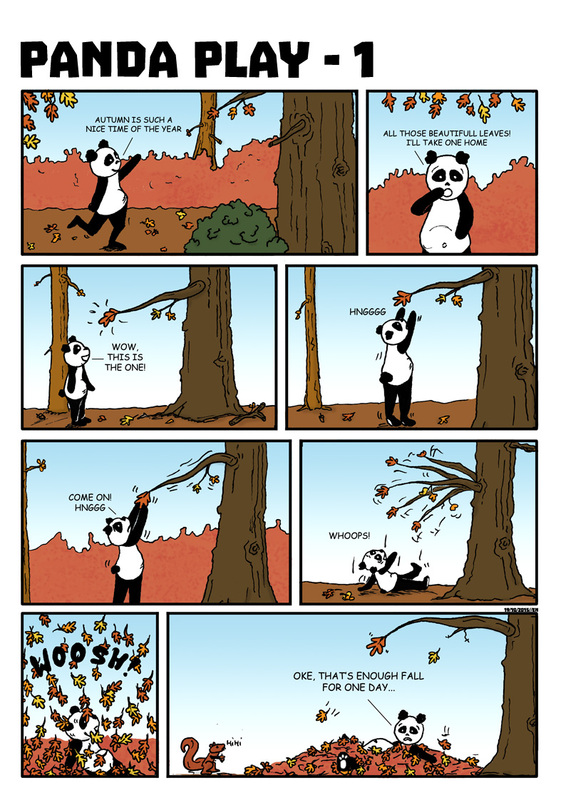 Here is one about a Panda. Made for younger audience, but fun for all ages.